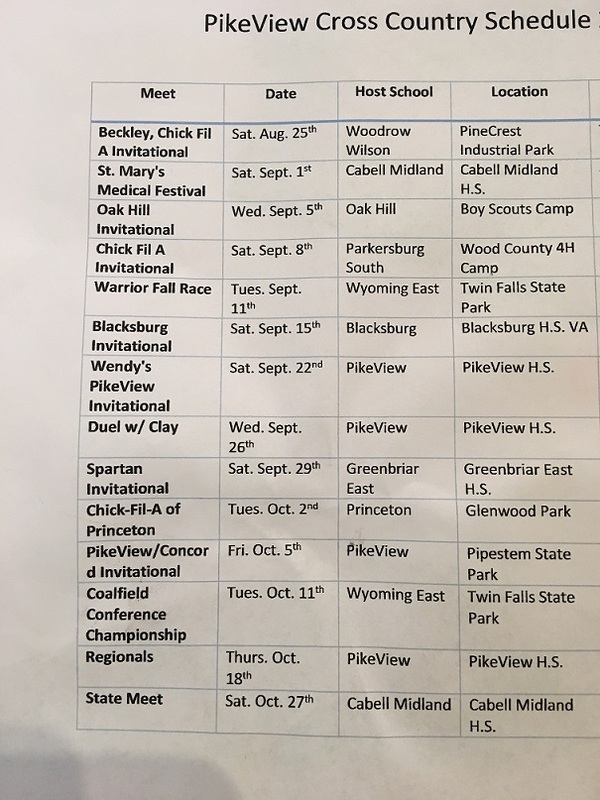 If you want your team's schedule posted, just send it to me. The editors of RunWV give permission to use the contents of this Website for personal, team, and club use only. 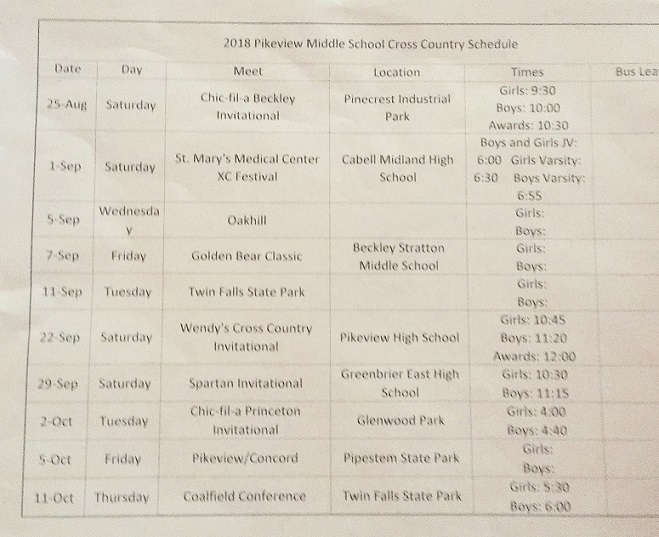 Any use of material on this page for public purposes other than club and/or team is strictly prohibited unless written permission is obtained from RunWV.